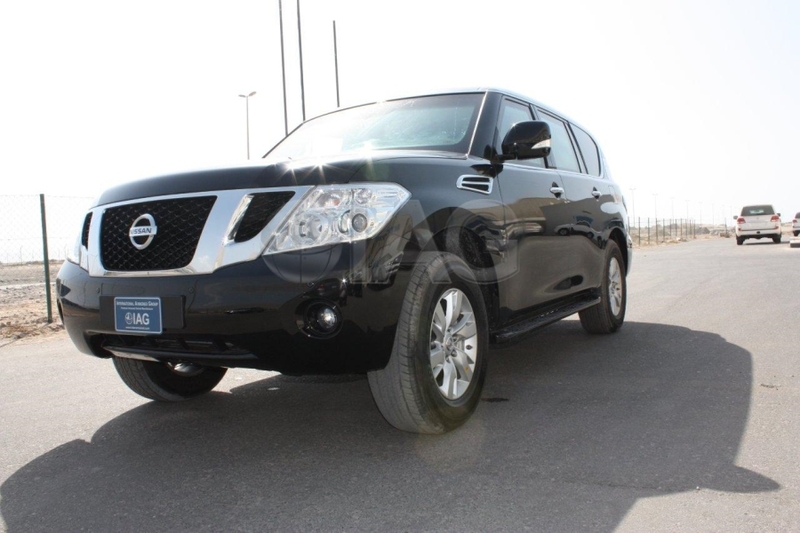 In 2010, Nissan launched the redesigned Patrol luxury SUV equipped with a powerful 5.6L V8 engine, automatic transmission, and a variable 4×4 system. 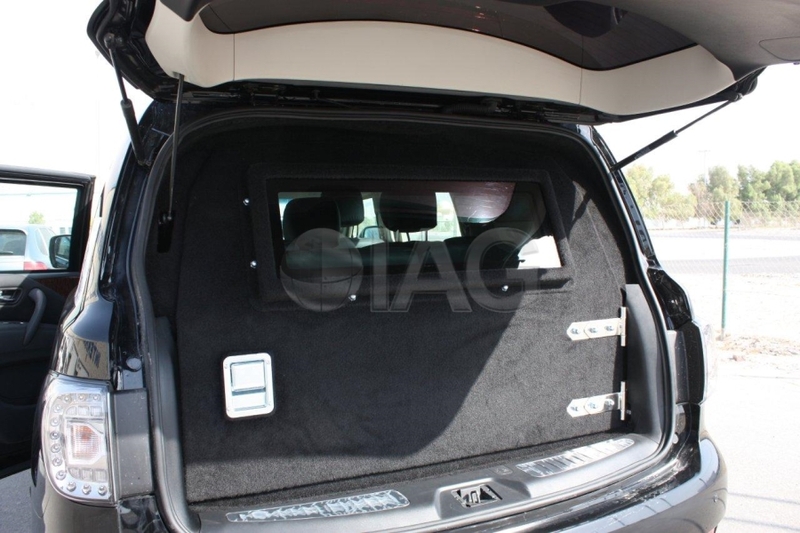 IAG was one of the first companies in the world to develop armoring design for the vehicle. 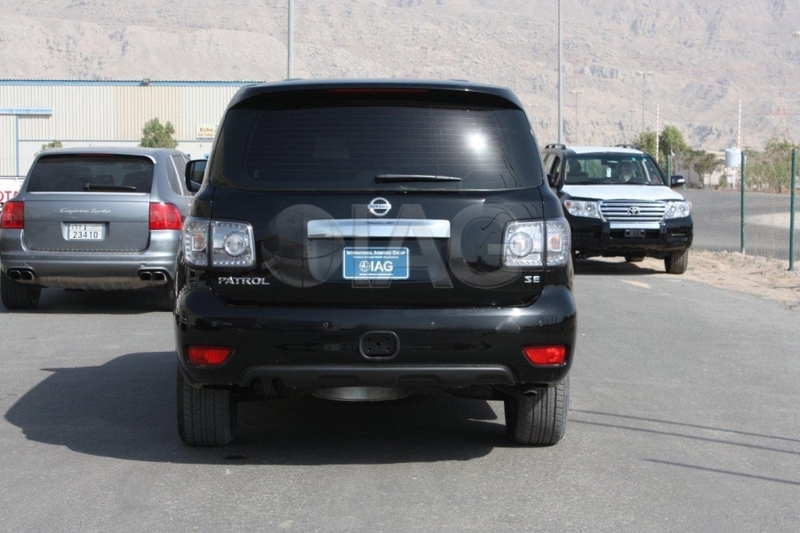 The IAG armored Nissan Patrol SUV is equipped with B6 level armoring to protect the cabin from ballistic threats up to the 7.62x51mm NATO ammunition as well as explosives up to 2x DM51 hand grenades. 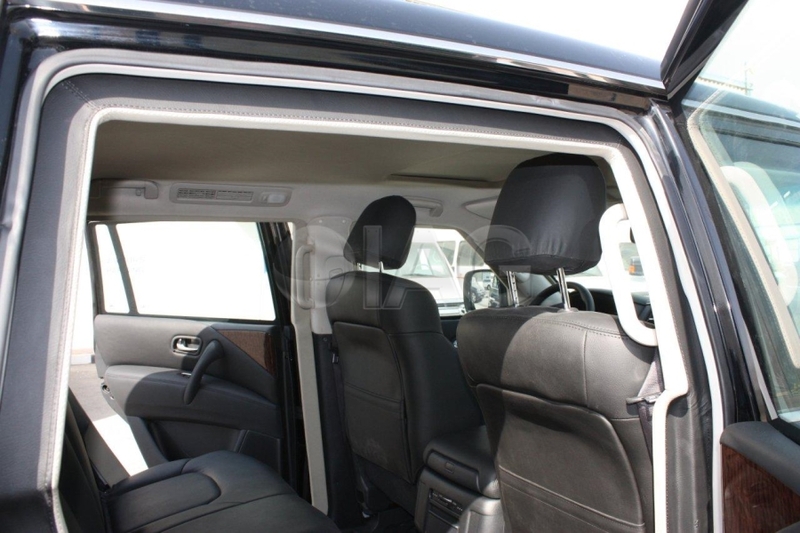 Proprietary suspension and braking system upgrades have been developed and installed on the vehicle to support the additional armoring weight and improve vehicle handling. 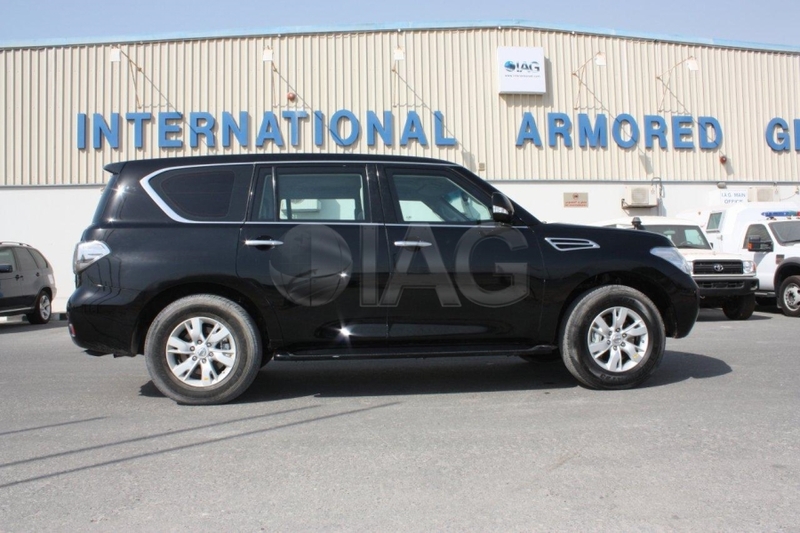 The IAG armored Nissan Patrol is available in SE and LE trim levels, offering a wide variety of features and equipment to suit different requirements.